Struggling to find out why your website isn't ranking? Consider hiring us to show you how you’re doing against the competition. Rank tracker has the ability to show you how your website is competing with the competition. Link Assistance has the benefit of scouring the internet to find links that are aimed at your website. 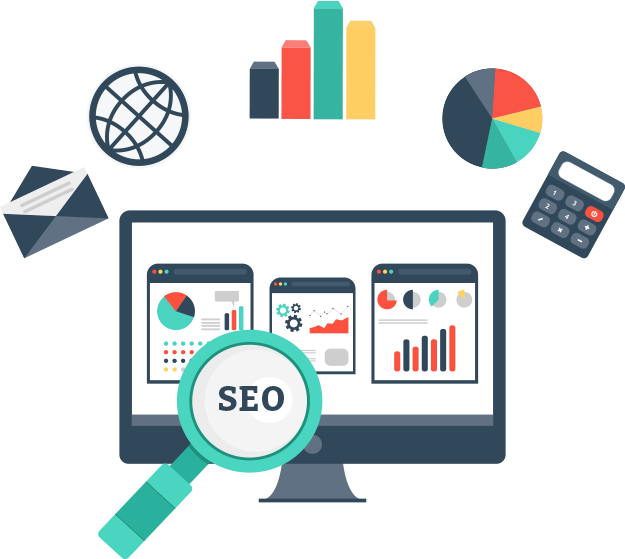 SEO Spyglass will identify your competition and translate that information into an excel sheet. Website Auditor is the powerhouse of understanding imperfections in your website. The Auditor also tells you if your website is optimized correctly and if you are trying to utilize a keyword to many times. Stop wondering why the competition is ranking higher on Google. Let us show you why and consider hiring us to beat them. The website analysis and rank tracker can be completed quickly and returned to you a several easy to read display options. See how your website is optimized. See how your competition ranks. Compare the results and start improving. HAVE QUSETIONS TO ASK? GET IN TOUCH NOW!